Young penman Toby Little is enlisting the help of National Stationery Week to reach out to all corners of the globe to find contacts in the 29 countries currently missing from his address book. The nine-year-old has asked for the help of National Stationery Week and their community of stationery lovers around the world to complete his quest to write to every country, proving that writing matters. 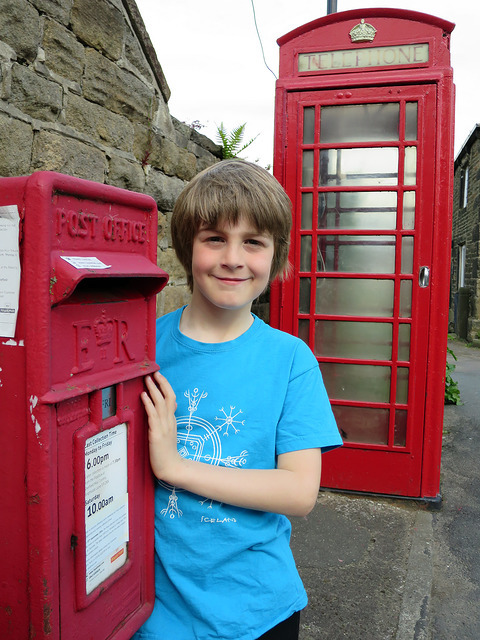 Inspired by a book about how the postal service works, Toby started writing letters at the age of five, aiming to learn more about different cultures and experiences across continents. The first letter Toby, from Sheffield, penned was to Volcano, Hawaii in 2013 and since then Toby has written more than 1,000 letters to various locations around the globe. The letters map Toby’s discovery of different cultures, foods and places; whether the letter comes from Bhutan, Brazil or our very own Duke and Duchess of Cornwall. The accomplished writer researches each country individually before identifying the eventual recipient. He then asks how they are, enquires about a local landmark and requests a recipe from their nation to be returned with each postcard. One of Toby’s favourite letters came from Lebanon, when he received a mocked-up newspaper with his face on, as well as a birthday message from Antarctica. A particular highlight came after writing a letter to Melissa from The Henry Ford Museum in Michigan, USA. Toby began the project by writing to friends and family, before it became much bigger and now, with only a few countries remaining on his list, the youngster says he still isn’t bored of putting pen to paper. Toby, said; “I’ve discovered some amazing places, just by the power of writing. We never forget the first letter we ever receive. I know I certainly haven’t. Writing means a lot to me. It means I’ve got to know the world and people better. Angola, Armenia, Burma (Myanmar), Burundi, Central African Republic, Cuba, El Salvador, Equatorial Guinea, ‪Guinea, Guinea Bissau, Honduras, Ivory Coast, Kiribati, Laos, Lesotho, Mauritania, Niger, Nigeria, Pakistan, Panama, Paraguay, Saint Vincent and Grenadines, Somalia, Sudan, Syria, Tajikistan, Tonga, Tunisia and Tuvalu. Tim Willoughby, COO of Ocean Media Group, which runs National Stationery Week, is excited by Toby’s project. “Toby’s project to write to every country in the world is exactly what handwriting should be about, making a big world that little bit smaller. He should be proud of all he’s achieved and proves that handwriting continues to be important. 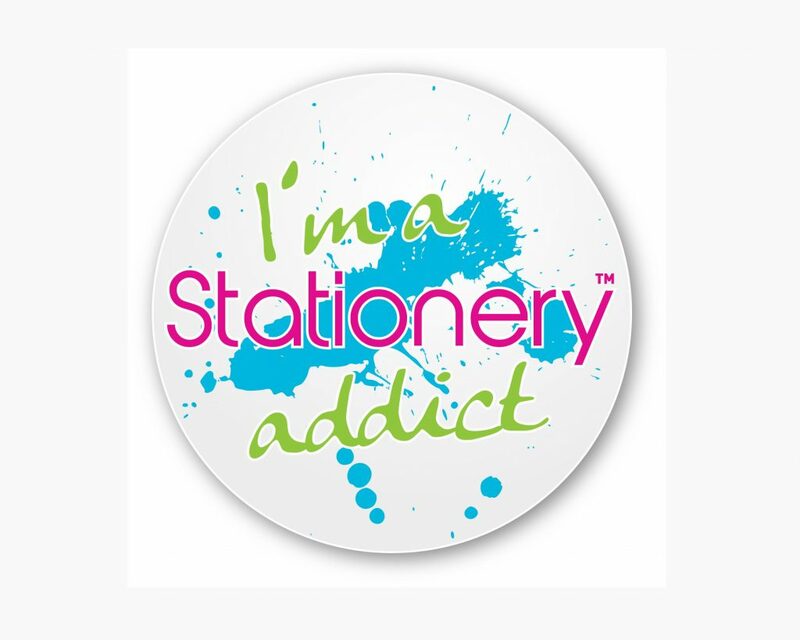 National Stationery Week is the UK’s biggest consumer campaign for the stationery industry and celebrates everything to do with writing and paper products. The campaign’s message of ‘Why Writing Matters’ proves that putting pen to paper continues to be vitally important to all ages. The annual event runs from the 24th April – 30th April 2017.